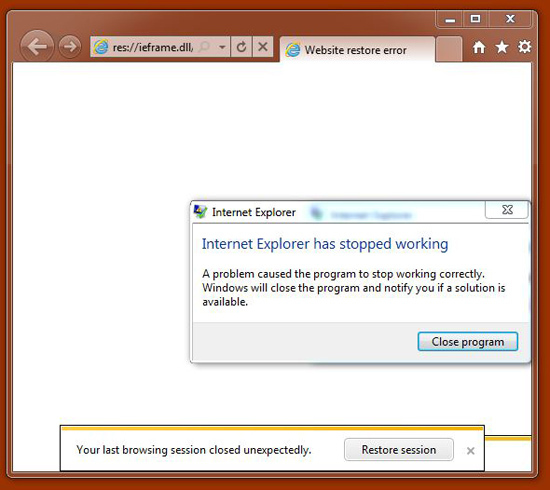 I downloaded the IE9 Beta today to give it a test drive and maybe write a review for the site, and it failed miserably and got stuck in a crash loop. 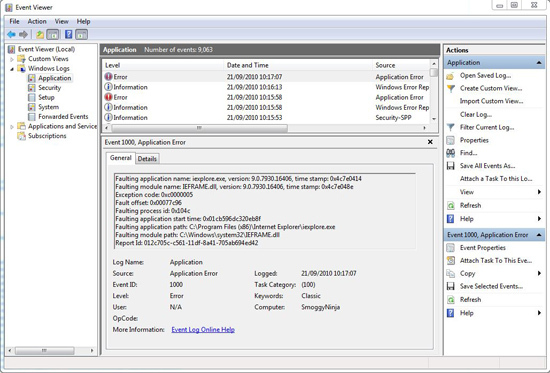 In fact I had to kill it with Task Manager as it kept re-spawning new instances that also crashed. 2. 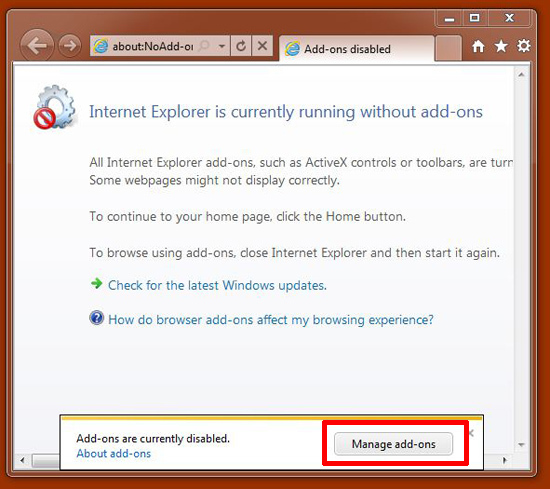 IE9 will launch in "Extensions Off" mode > Click "Manage add-ons". 3. 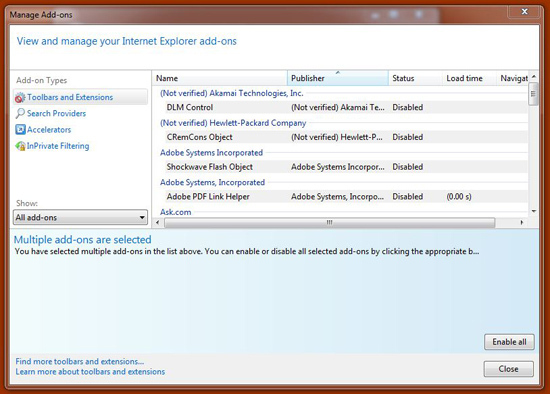 Select all the Add-ons (Select one and Press CTRL+A) > Then Select "Disable All". 4. 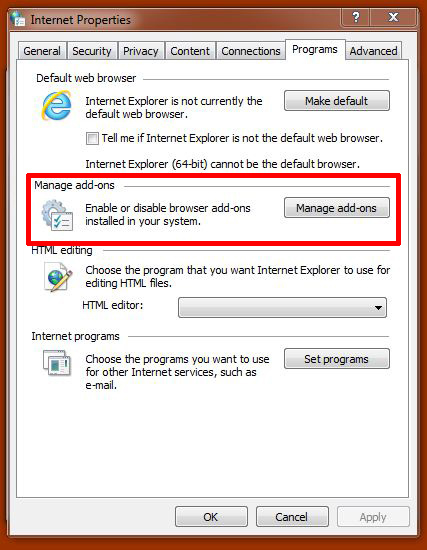 Now launch IE9 and it should launch correctly. 5. 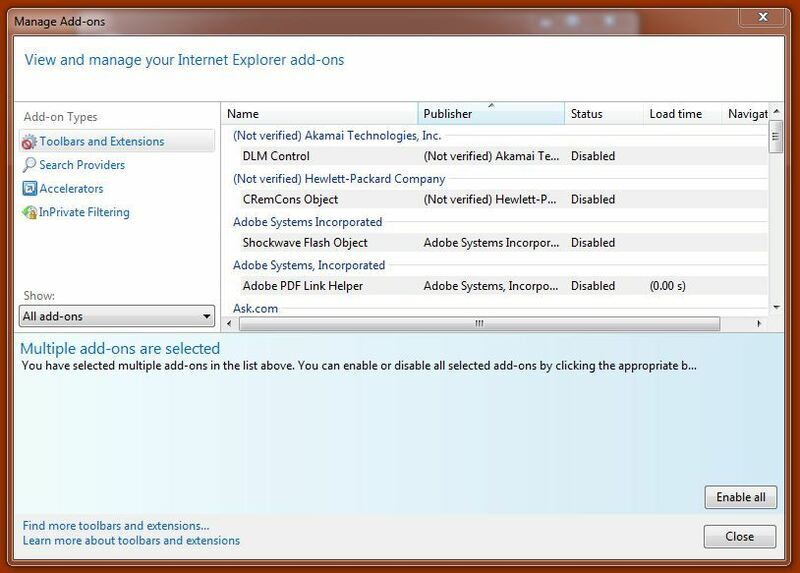 If you want you can slowly enable all the add-ons one by one, to find out which one was causing the problem. Note: You may also see Event ID 1000 each time it crashes. 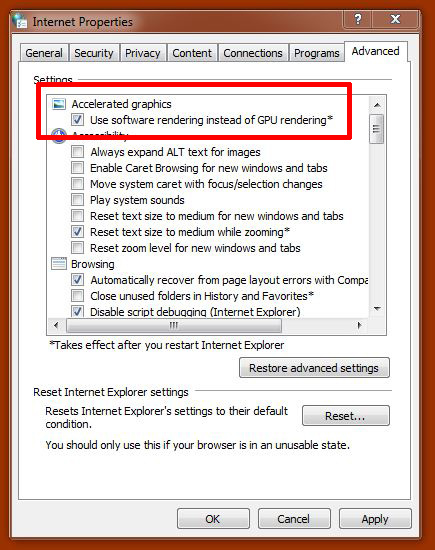 Some forums are suggesting that enabling "Use software rendering instead of GPU rendering" will also solve this problem. 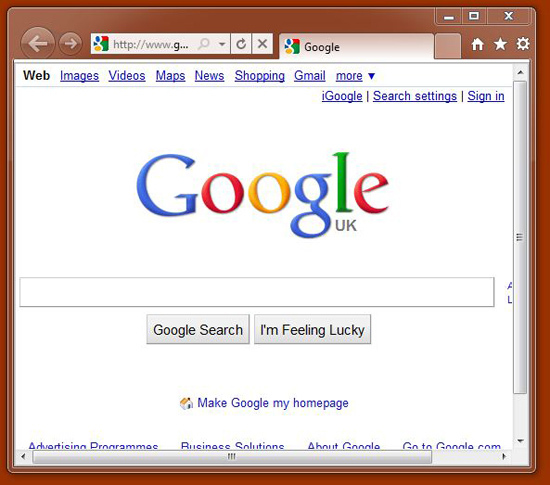 Once I got it working, here’s what I thought of it, Internet Explorer 9 Review.